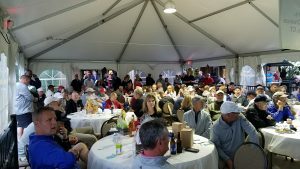 This entry was posted in Golf Tournament, News and Events, Updates and tagged jmf19 on March 8, 2019 by JMF Administrator. This entry was posted in Golf Tournament, Updates and tagged jmf18 on June 11, 2018 by JMF Administrator. 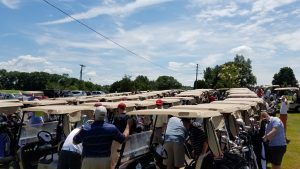 This entry was posted in Golf Tournament, News and Events and tagged jmf18 on May 7, 2018 by JMF Administrator. 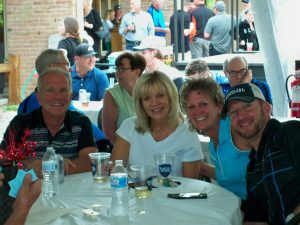 The warm weather is taking way too long to get here but it’s time to start thinking golf and the JMF golf tourney! 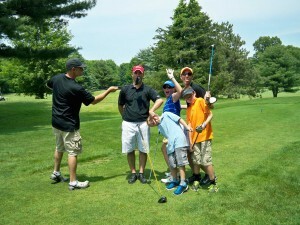 Join us on June 22nd at Timberlin Golf Course for golf and a great time! We will be having something new this year with a BBQ dinner: Pulled pork, ribs with classic BBQ sides! 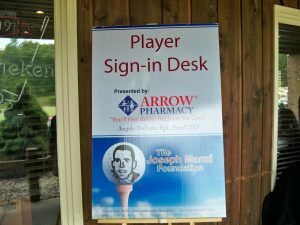 Sign up yourself, your entire foursome, dinner guests and/or sponsor the tournament all in one place. We look forward to seeing you at this year’s tournament! This entry was posted in Golf Tournament, News and Events, Updates and tagged jmf18 on April 10, 2018 by JMF Administrator. This entry was posted in Golf Tournament, News and Events, Updates and tagged jmf18 on January 3, 2018 by JMF Administrator. Great raffles prizes “rolling in” this year! There are always great raffle prizes at the Manzi tournament, and this year will be no exception. 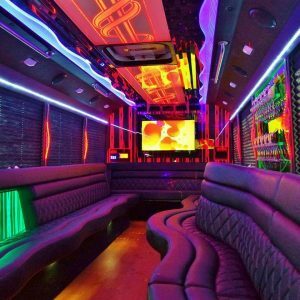 Check out this donation from Nelson Family Limousine! This entry was posted in Golf Tournament and tagged JMF17 on May 3, 2017 by JMF Administrator. 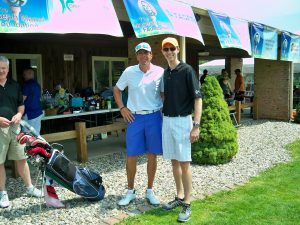 This entry was posted in Golf Tournament, News and Events, Updates and tagged JMF17 on May 2, 2017 by JMF Administrator. 2017 Tournament Registration Now Open! 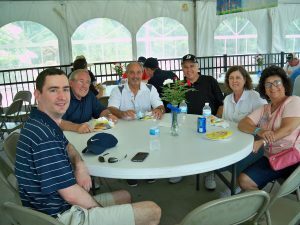 The 2017 tournament will be held at Timberlin Golf Club in Berlin, CT on Friday, June 16, followed by dinner and prizes! Register ASAP, we sold out in record time last year! 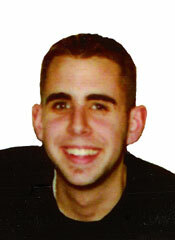 For more information, please visit our web site at www.joemanzigolf.com. This entry was posted in Golf Tournament, Updates and tagged JMF17 on March 30, 2017 by JMF Administrator. Spots are filling up fast. Sign up before it’s too late! There’s only 14 spots left for this year’s tournament! Sign up today – we don’t want you to miss out a great day of golf, food and prizes! To register, visit our tournament page. This entry was posted in Golf Tournament, Updates on April 14, 2016 by JMF Administrator. 2016 Tournament Registration Now Open! 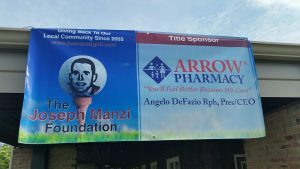 It’s time once again to start thinking about the Joseph Manzi Foundation Golf Tournament! 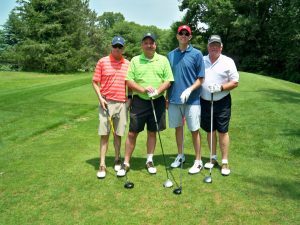 The 2016 tournament will be held at Timberlin Golf Club in Berlin, CT on Friday, June 17, followed by dinner and prizes! Register ASAP, we sold out in record time last year! For more information, please visit our web site at www.joemanzigolf.com. This entry was posted in Golf Tournament, Updates and tagged jmf16 on February 27, 2016 by JMF Administrator.